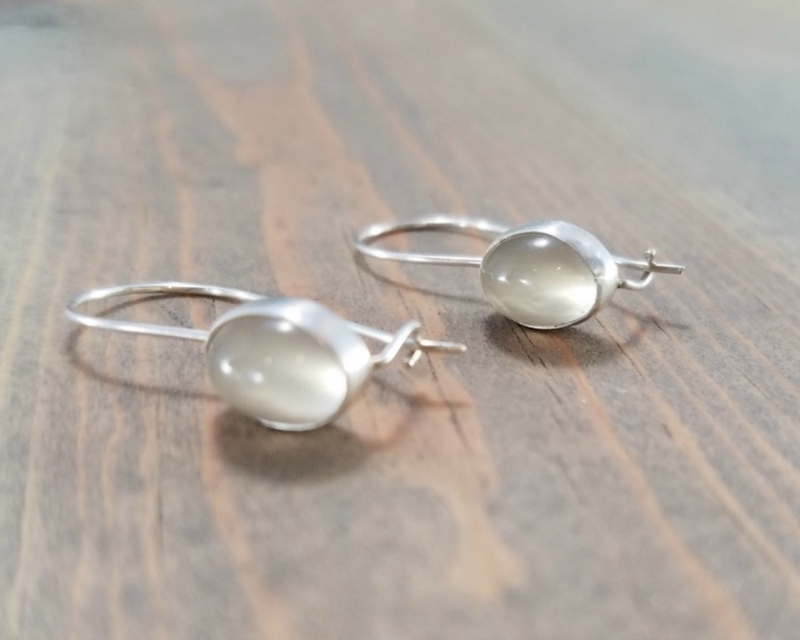 Elegant and polished, these delicate oval moonstone earrings are perfect for both everyday wear and special occasions. 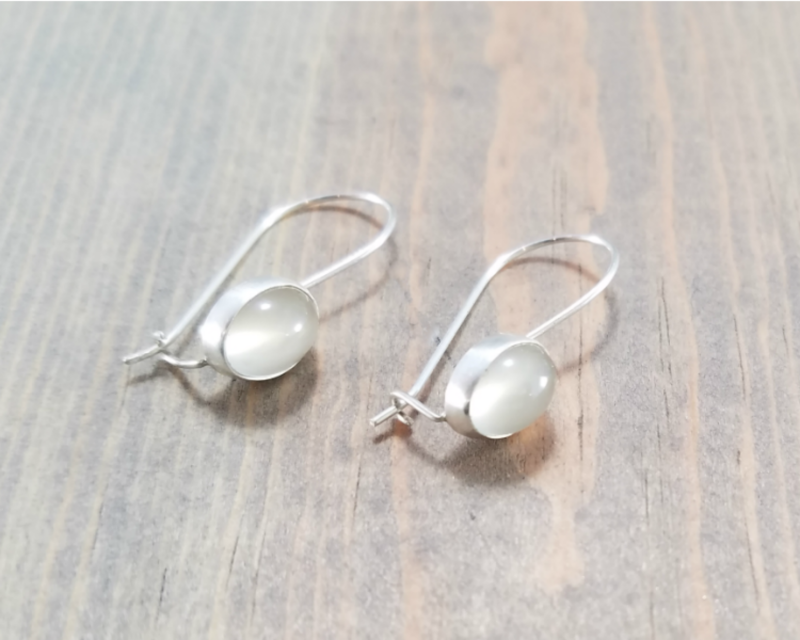 Moonstone is one of the birthstones for June; these versatile sterling silver gemstone drop earrings with a latch back would make a great gift! 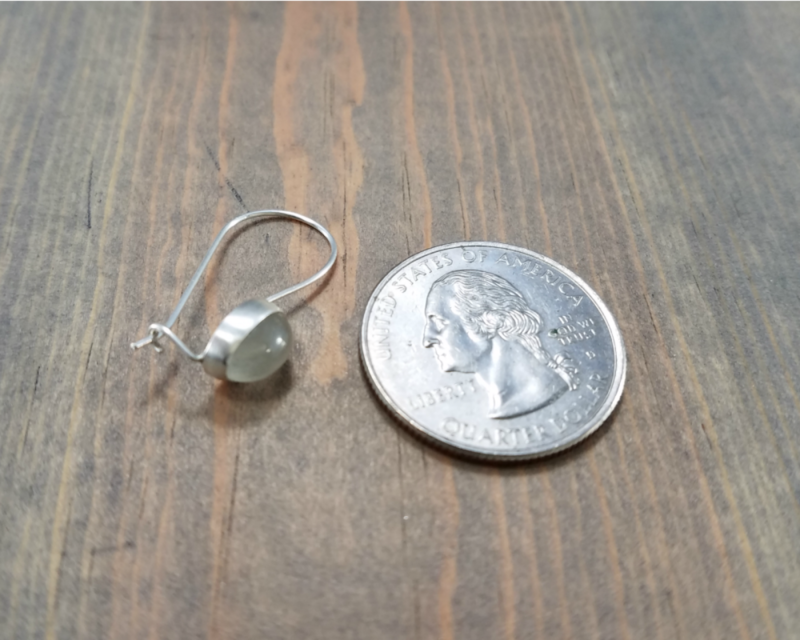 Distance from the top of the ear wire to the base of the bezel is about 2.5 cm or 1 inch. Mooning over moonstone? Find more here. Need it faster? You can purchase a shipping upgrade for USPS Priority Mail (U.S. only). These are prettier than the picture. High quality. 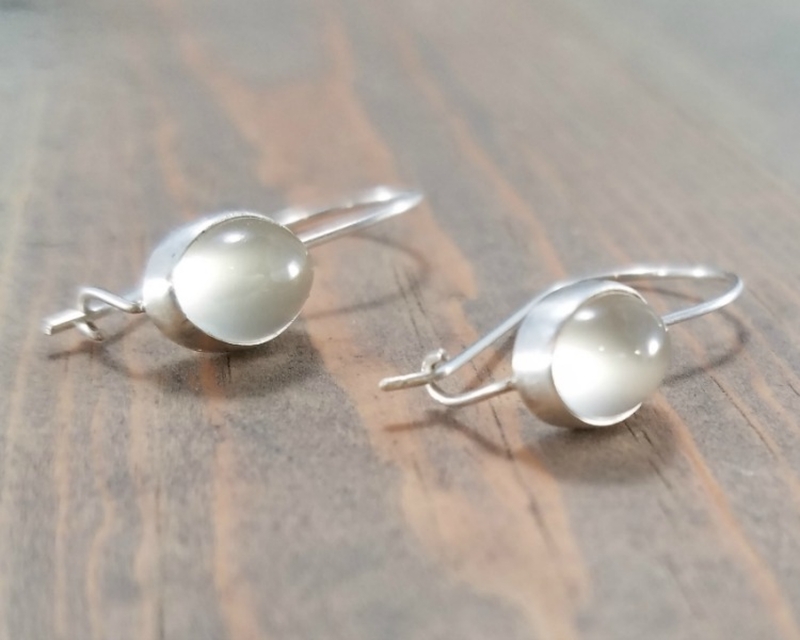 Lovely elegant earrings -- very qyuck shipping and great communication with artisan. Thank you! 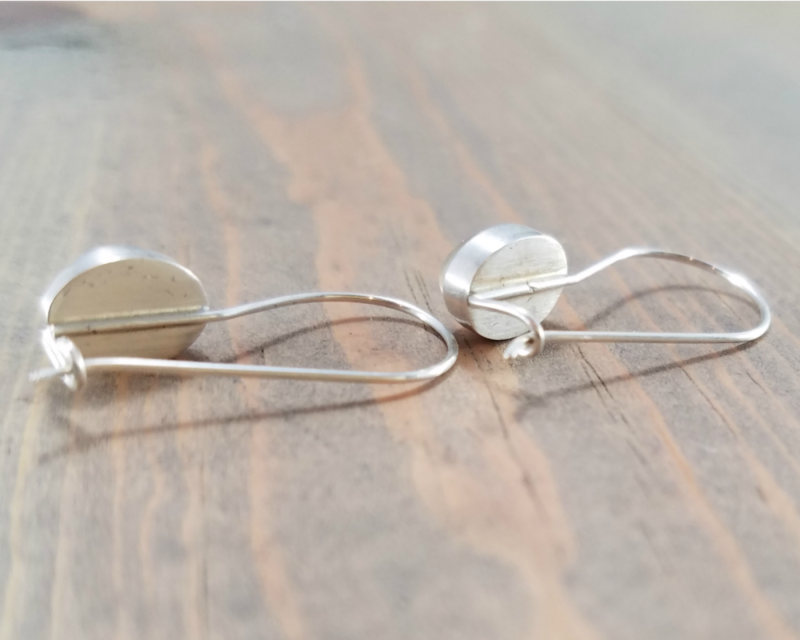 Beautiful and elegant earrings. Great shopping experience. Beautiful, exactly as described. Quick shipping.